Cigar Geeks - Viewing a Thread - The Cigar Geeks Android app is now here! The Cigar Geeks Android app is now here! Subject: The Cigar Geeks Android app is now here! Hello folks. I'm happy to announce that the Android version of the Cigar Geeks application is now available! Like the iPhone app I am also setting the price at $3.99. This app will synchronize your humidor items and the Cigar database with your iPhone, so it puts a pretty good strain on the web site server. As more users purchase the app the procedes from the app will need to go to funding more server resources. The Cigar Geeks application is for the cigar enthusiast who is interested in furthering their cigar hobby. It comes pre-loaded with a searchable database of over 33,000 cigars and over 17,000 cigar reviews. The app can download the latest Cigars and Reviews from the Cigar Geeks web site as they are updated. Subject: RE: The Cigar Geeks Android app is now here! That's awesome. Now you can start working on an App for my 2007 Motorola Razr! Boy! You're not the Guru of Sensitivity for nothing are ya?? Maybe we could start a collection to get you a new phone. Sweet! now I just need is a droid phone. Bob needs the one for 2 tin cans and a string!!!!!!!! Bunch of clowns. Where are all you Android geeks out there that pushed me to build this for you? Right here!!! Thank you so much. Love it! I think there are a couple hundred users who bought it on the iPhone side. I'll be downloading it tonight/tomorrow. Thanks! This Android Geek Clown just bought it! I really thought it would take a while before an Android version came out, 2.5 months, great job SenorPablo!! May I make a suggestion? 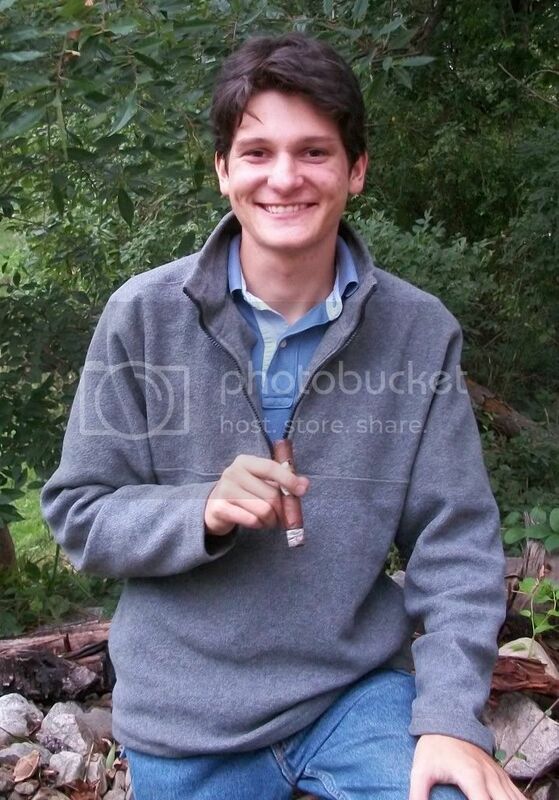 Maybe in a future update come up with a way to upload cigar pictures to the database or at least to my personal account. I'm always taking pictures of my smokes with my phone! It's a good suggeston. I'll have to see how that might work. Wow, that was pretty quick Paul! Good job! Hey Paul just got my new cell so hopefully you can get it working with the Android operating system. Wheres the one for blackberry? thats the one i really want and can you access the forums on the apps?